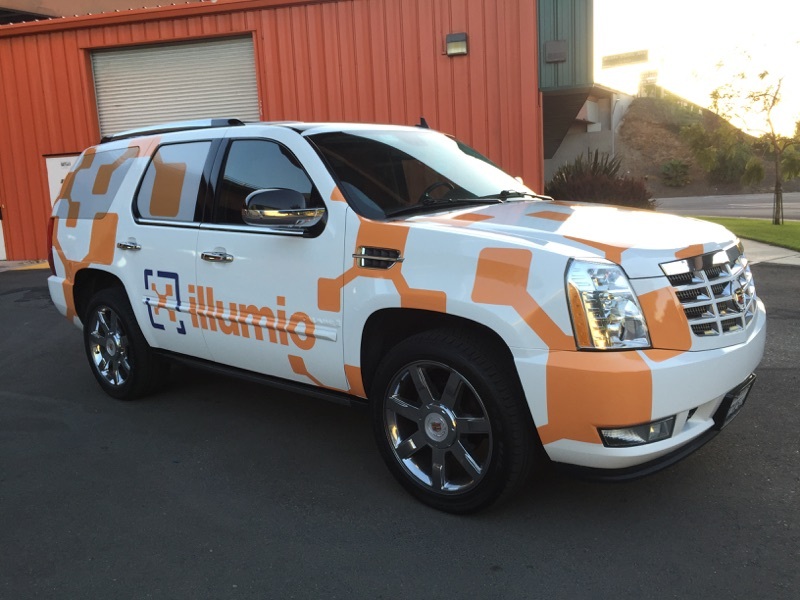 Printing a wrap adds a level of complexity that complicates your workflow. More to mange, more potential for problem. We'll manage the printing so you can manage the other matters related to your job. 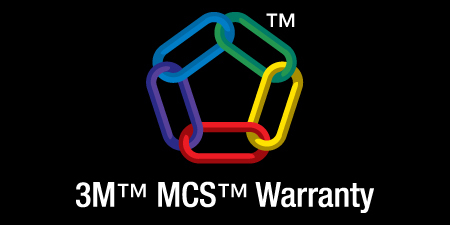 Why deal with the hassle of wasted material, machine maintenance, and extra labor costs? Not to mention keeping up with the need to purchase and stock a lot of material. Let us handle it for you. 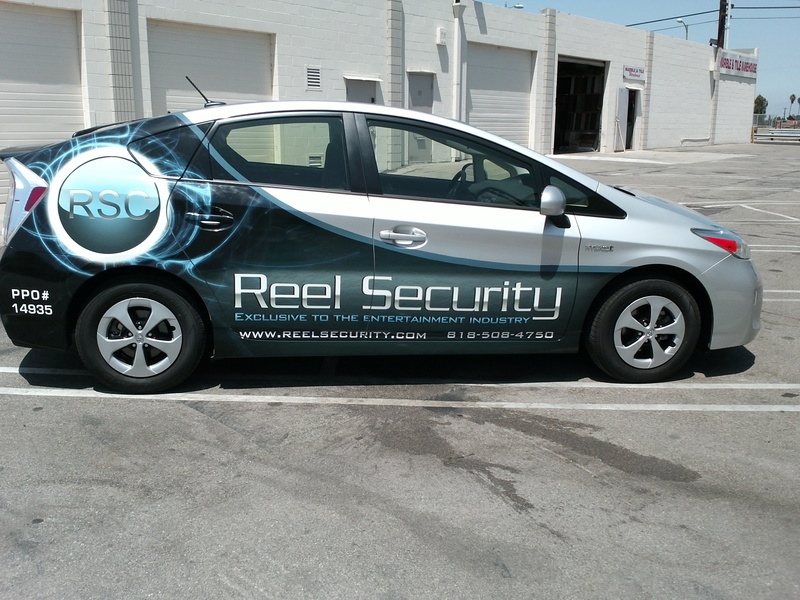 As soon as we receive your approved wrap design, we print and ship your vinyl wrap directly to you. Your wrap will be shipped within 2-4 business days. LEARN ABOUT WHOLESALE PRICING TODAY! Get Wholesale Print Pricing Today! 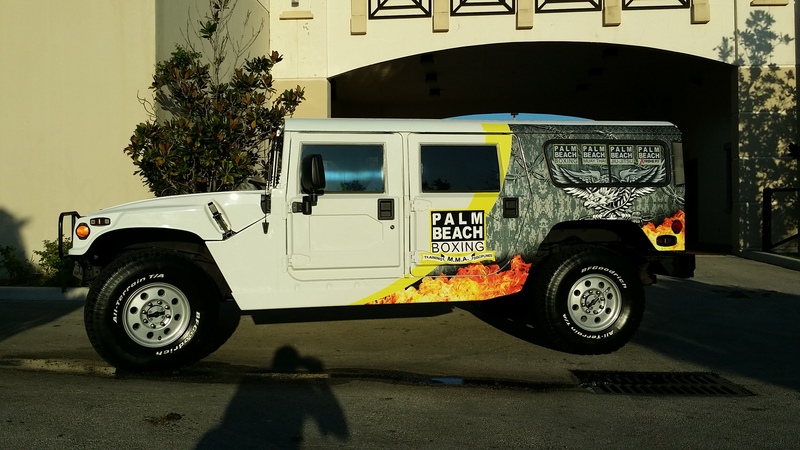 Discount Wraps offers an affordable way to order digitally printed vinyl wraps for several applications. 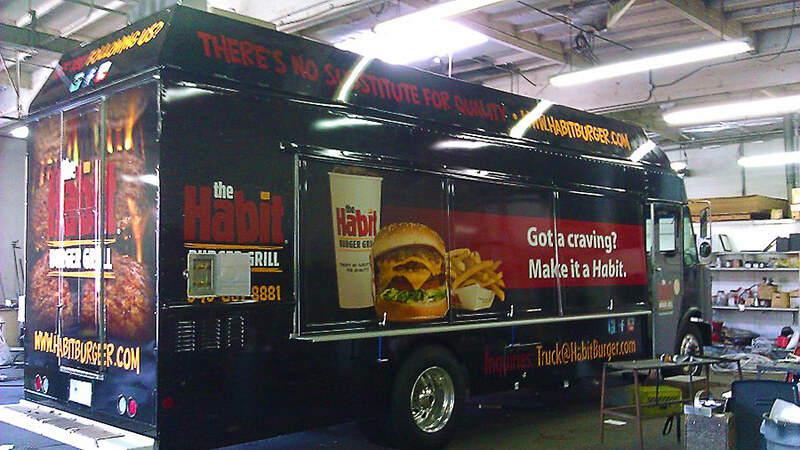 Are you a vehicle wrap shop, freelance installer, designer, or marketing/advertising agency that needs quality, wholesale print work? Look no further. Order only what you need and when you need it! 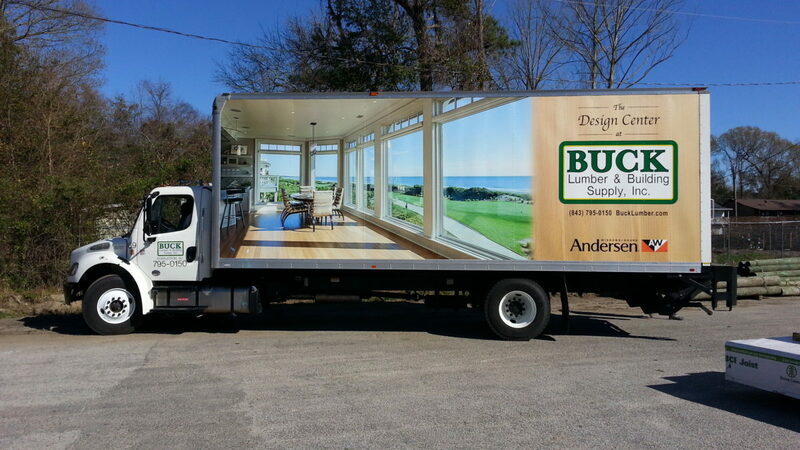 We print your vinyl wrap, laminate, and ship your wrap direct to you for installation. 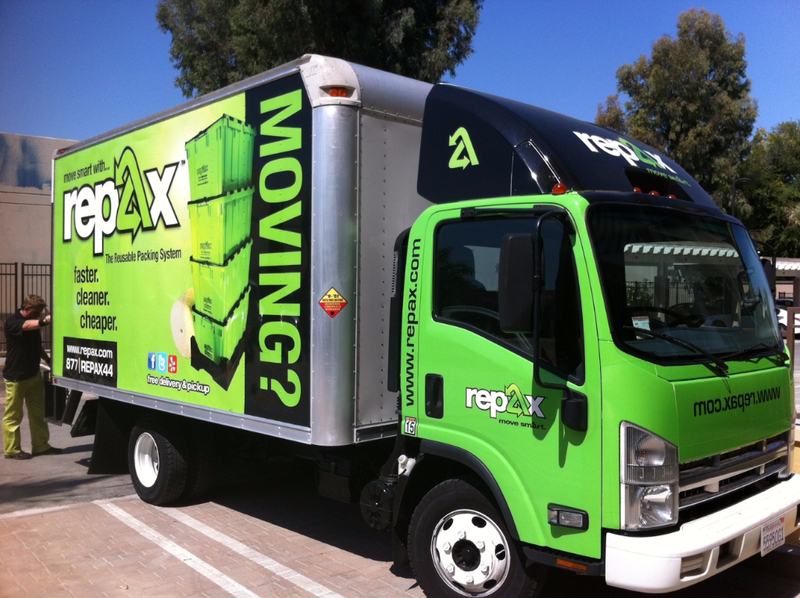 Work with our experienced team and let us become your silent wholesale vehicle wrap print partner. 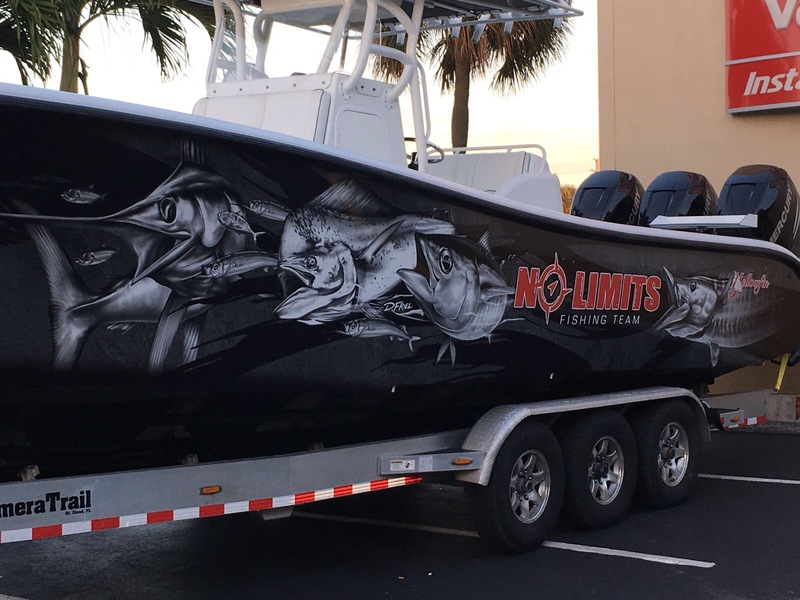 Discount Wraps offers a great option for vinyl wrap shops and independent installers who do not have an in-house printer or need to scale production. Our top of line latex printers, eco solvent inks, print experience, and quality films ensure that all of our print work is done with perfection. Need assistance with Graphics? Our graphic designers can assist you with your design needs. Don't worry about the cost of purchasing, operating or maintaining a printer. Simply upload your artwork, choose your vinyl and we will do the rest. Need help with artwork? Our graphic design team will assist with your design needs. Do it Simple, Do it Smart, Do it Discount. It's that easy. Leave the headache of printing to us. 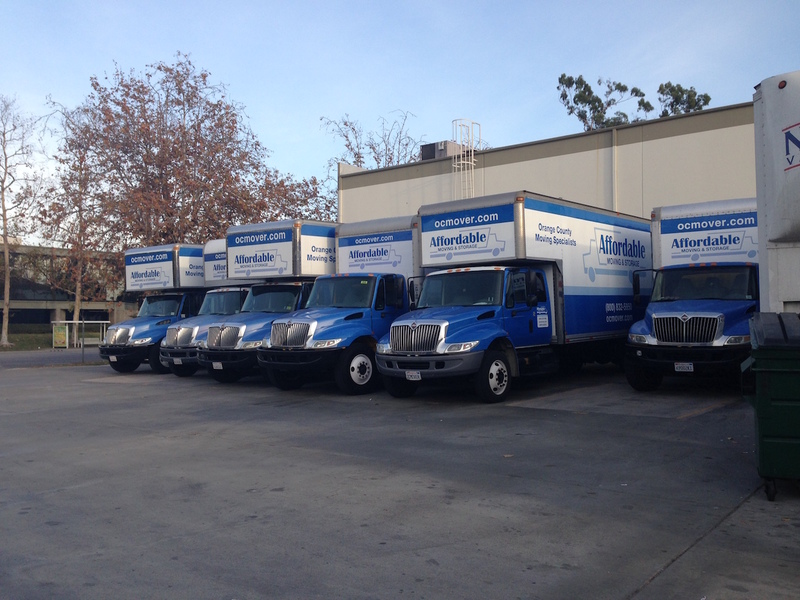 Scale your operations with our wholesale print pricing. 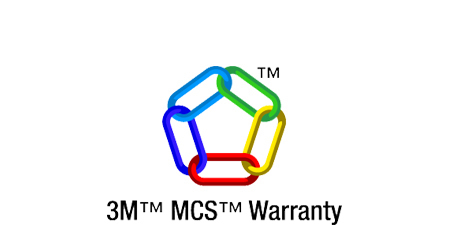 The Certificate of 3MTM MCSTM Warranty provides assurance that we can offer you a comprehensive, preferred warranty solution for finished graphics. 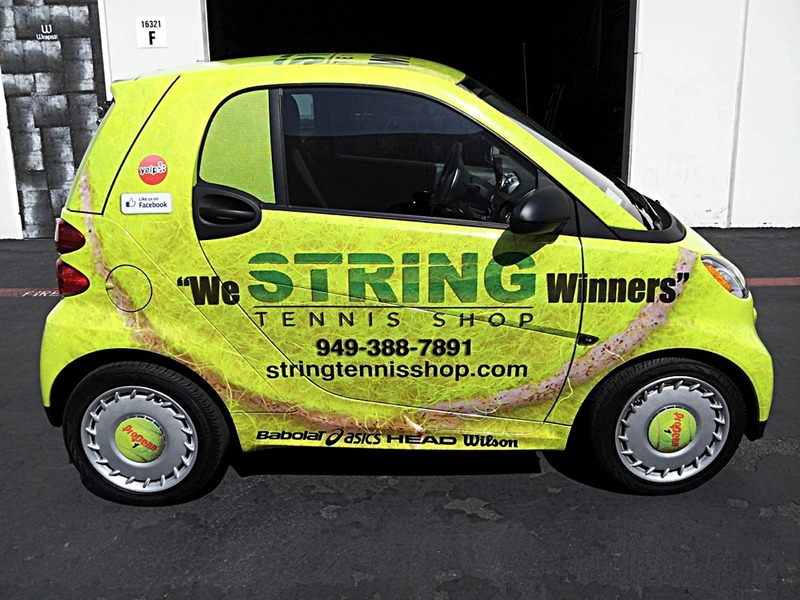 Is your shop looking for wholesale, digitally printed vinyl wraps to offer your clients. 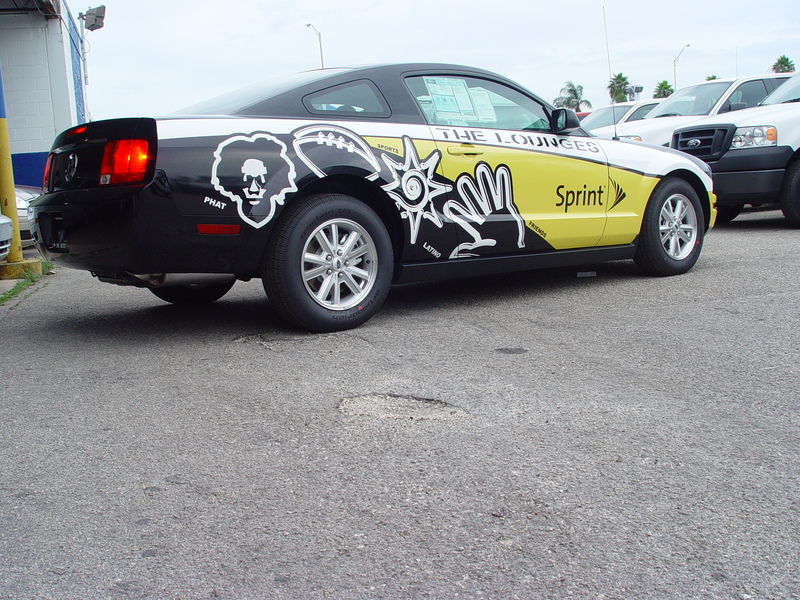 Discount Wraps offers premium vinyl prints using industry leading films, latex printers, and inks. No need to purchase and expensive printer. We’ll help you maintain the integrity of your business and brand with our quality print solutions. Do you have experience installing vinyl and want to pursue it is a side business or possible career? 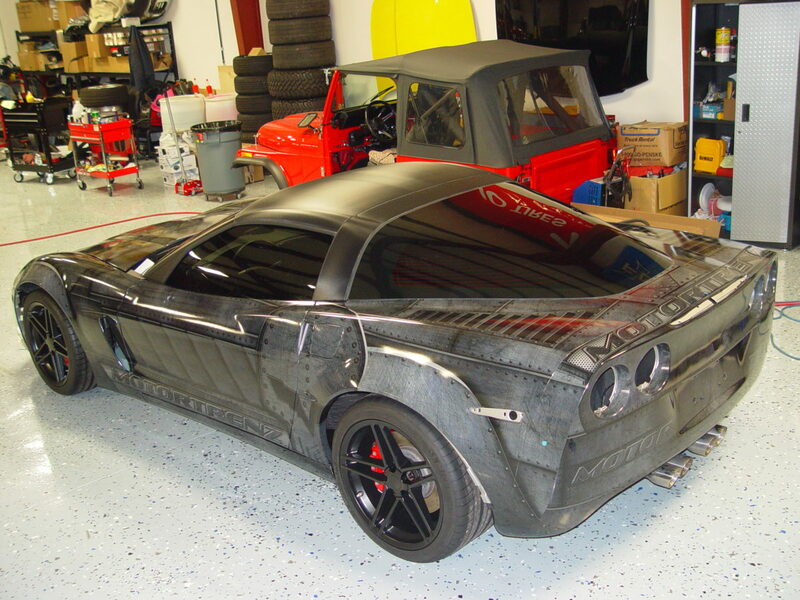 Discount Wraps can help by allowing you to offer more than just color change wraps. 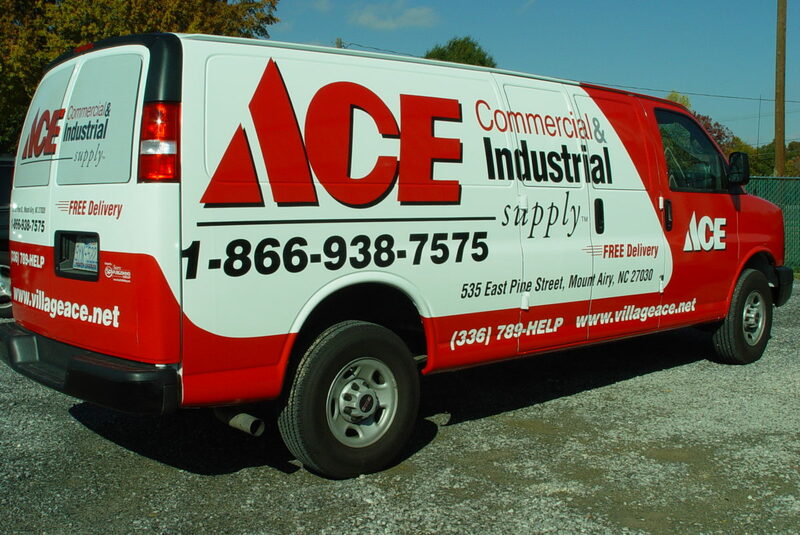 Order your vehicle graphic wraps at wholesale prices from us. 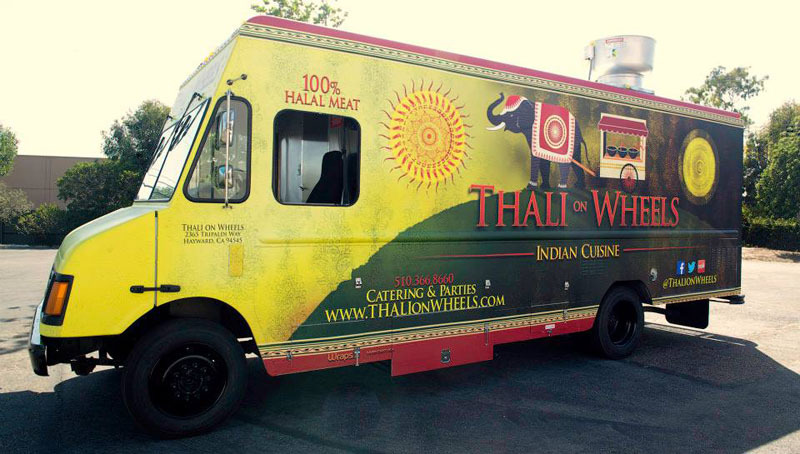 Send us your design or work with our designer to create one of a kind wraps in your local market. Discount Wraps is a great resource for freelance marketers and marketing agencies. 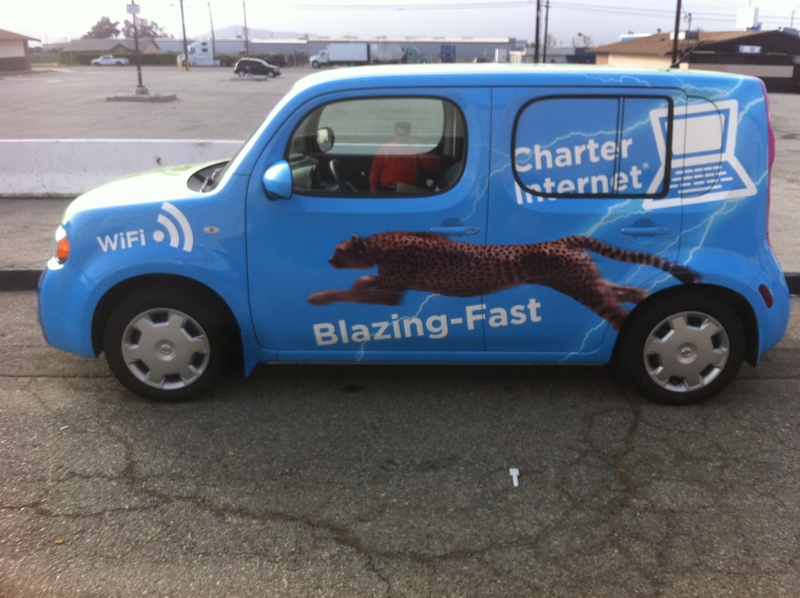 Provide your clients with the utmost value- add car wraps and graphics to your services. 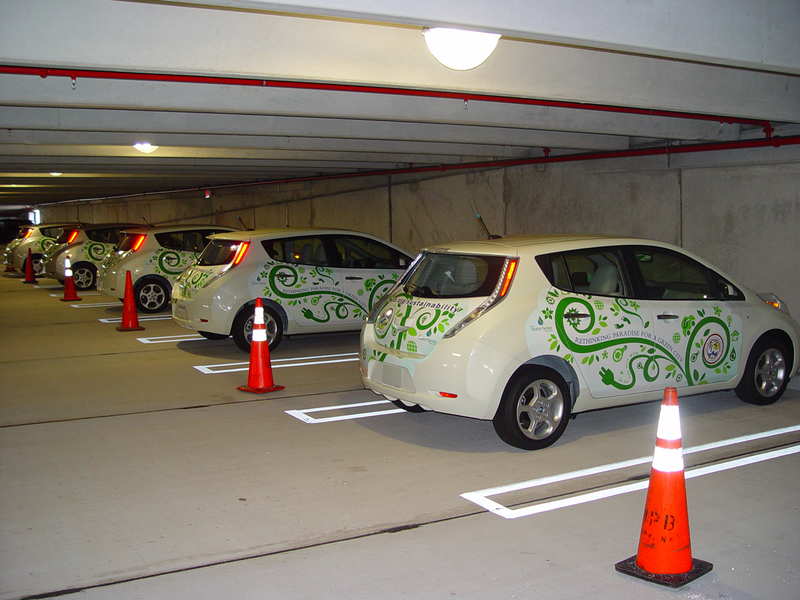 Vehicle wraps offer a high impact marketing solution. Let us become your preferred wholesale digital printer. We provide value so you can provide value.